Homeschooling Mom, Do You Need Outside Help? 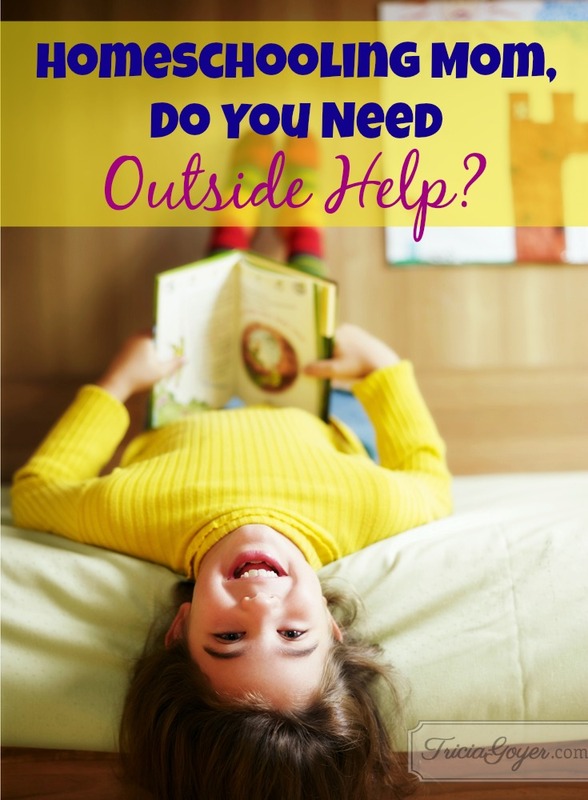 You are here: Home / balanced / Homeschooling Mom, Do You Need Outside Help? When my husband and I started the process of adopting two children from the foster care system. I knew that we’d have challenges, but my mind never swayed from my educational choice to homeschool them. After all, I’ve been a homeschooling mom for twenty years! With the help of our social worker, my husband and I looked around and found the best resources for our new kids. Both of my children have amazing therapists who work with me on bonding and caring for these children with past issues. Our youngest in an awesome preschool that provides all the therapies he needs in one place. We’ve seen him blossom. And from word-of-mouth we heard about an amazing private, Christian therapy school that is exactly what our five-year-old needs. absolutely! My mom homeschooled my sister and I just remember the stress and arguments about school work (she’s 10 years younger than me). I want to homeschool our children but not at their or our family’s expense. Sometimes the hardest thing is admitting that what is best for our children isn’t necessarily our first choice. But we make those decisions for their betterment.